TP MX12FXV2 | Proli spol. s.r.o. 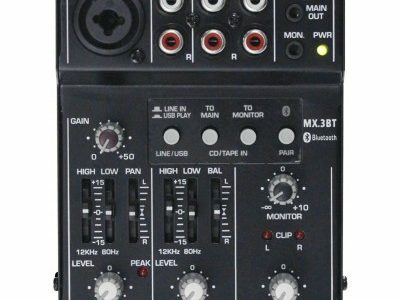 TP MX12FXV2 model is a full equipped, excellent quality,compact mixer. 4 Mic IN and 4 Stereo IN, itÕs perfect for small live show, recording studio and several PA applications. 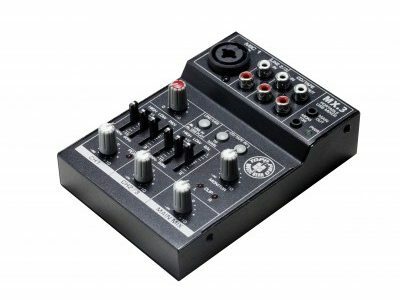 A 24 bit 100 preset multi digital effect is included into the mixer. 3 bands EQ for each IN channell. 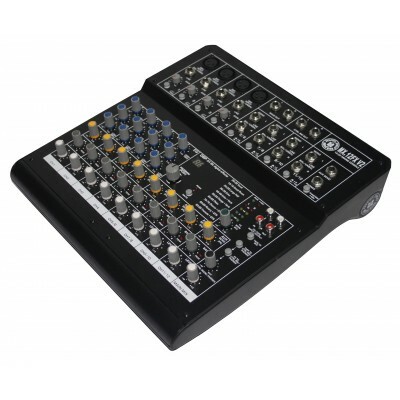 Separate Mix and Control room OUTPUTS are available for several configurations. 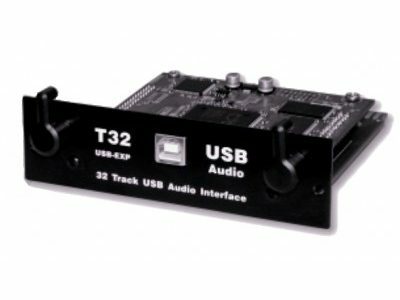 TP MX12FXV2 is a versatile mixer even for multimediaapplications.